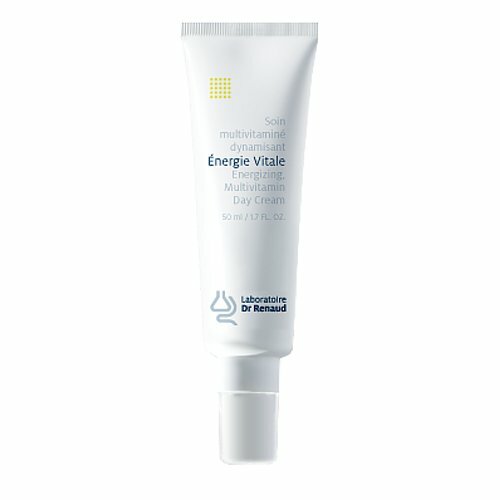 An energizing, multivitamin day cream that energizes the aging skin, moisturizes and enhances the skin's glow. An energizing day cream that stimulates cell activity and hydrates. Provides a youthful glow and boosts the skin's oxygenating capacity. 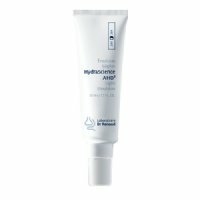 The light, melting texture relaxes stressed skin and reduces fine lines and wrinkles with a combination of vitamins and botanical extracts. 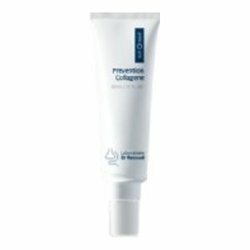 Brightens the complexion through its oxygenating capacity. Enhances the skin’s youthful glow. Magnesium relaxes stressed skin. Beech Tree Buds stimulate cell regeneration. Vitamins A and E fight free radicals. • In the morning, after a thorough cleansing of the skin, apply a small quantity of the cream to the face and the neck.